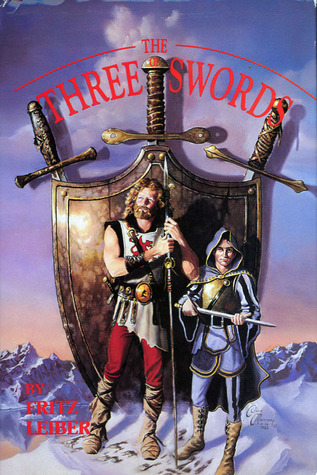 Collects the first three Swords books. 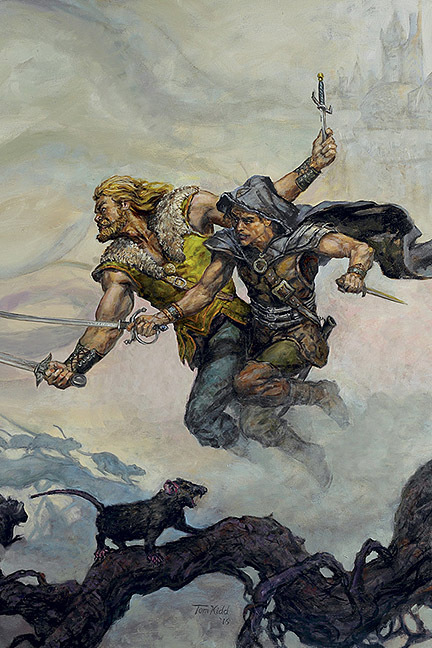 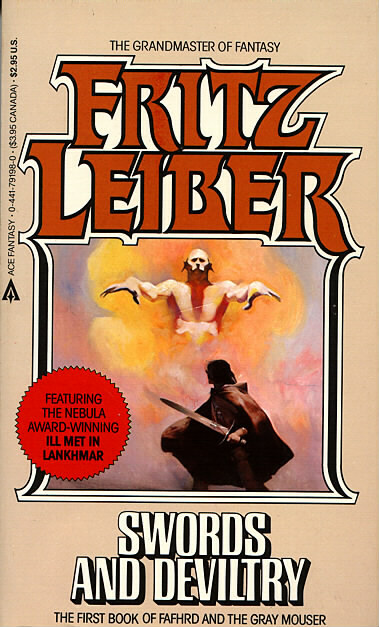 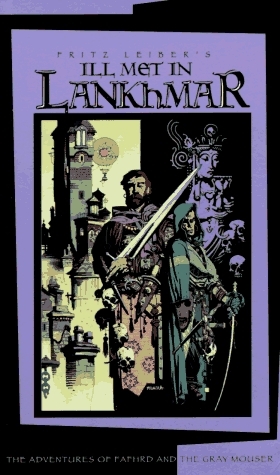 Ill Met in Lankhmar is an omnibus edition including both Swords Against Deviltry and Swords Against Death as well as some poetry about the Gray Mouser. 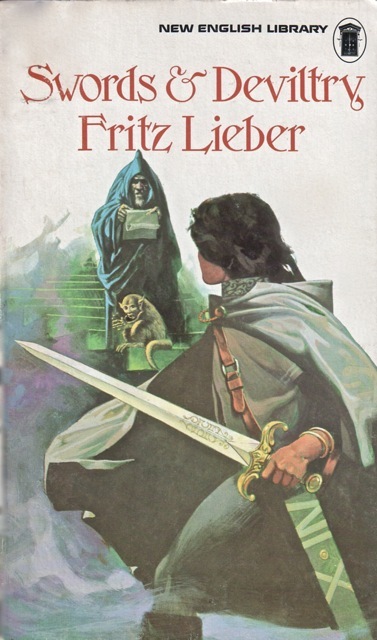 The book opens with a fascinating introduction by Micheal Moorcock and is followed by Fritz Leibers ‘Fafhrd and Me’ The book contains numerous illustrations, quite simply a superb edition of the two books. 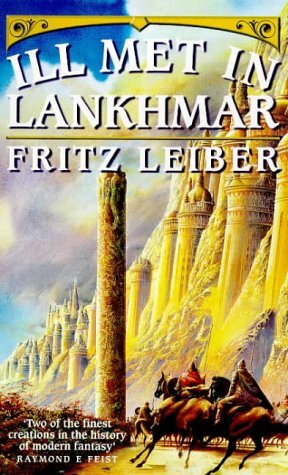 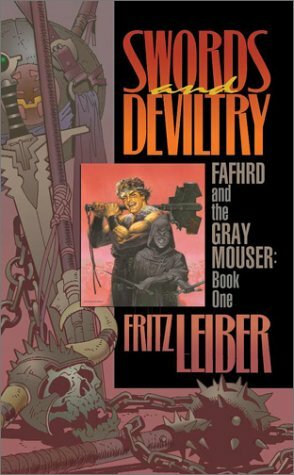 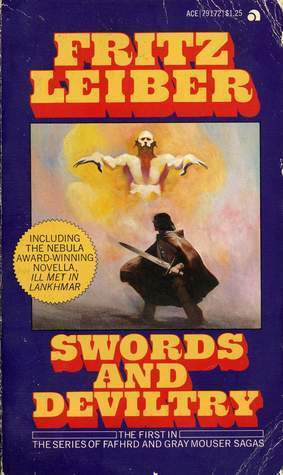 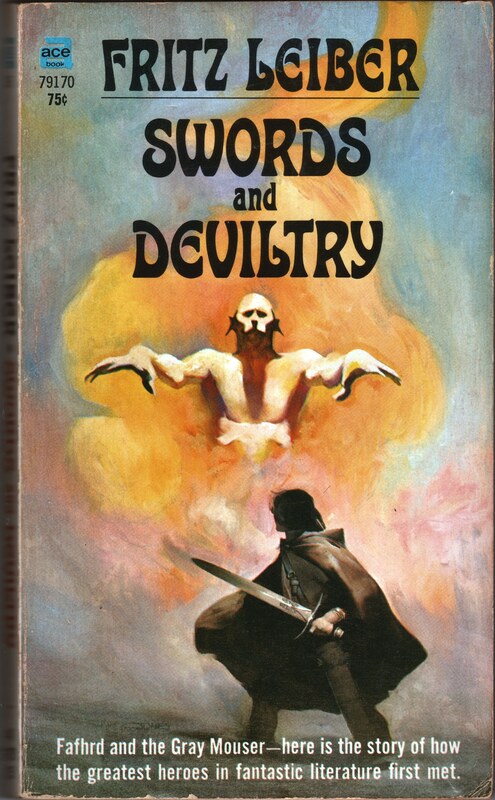 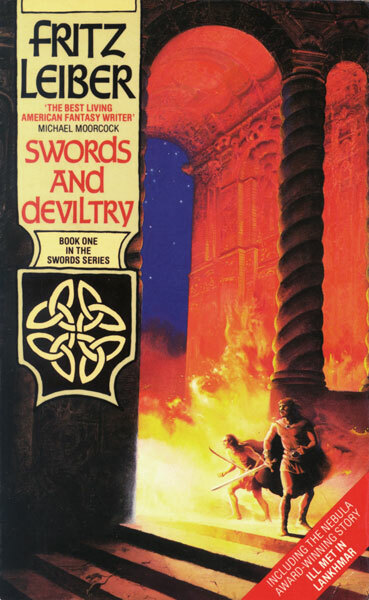 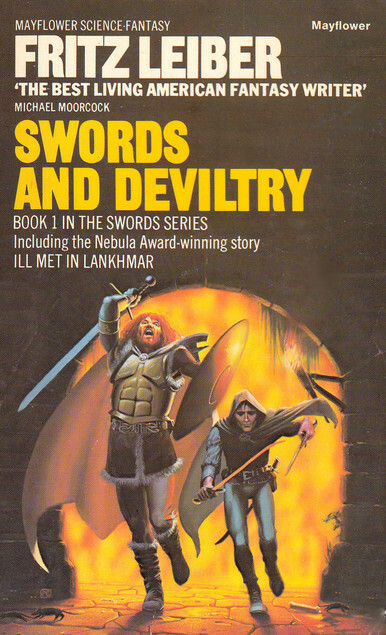 The first of the Swords series (In the Lankhmar chronology) containing stories mainly pertaining to the childhood and finally the meeting of Fafhrd & the Gray Mouser in the Nebula award winning story Ill met in Lankhmar.